After years of extensive research we developed our first Bounce! 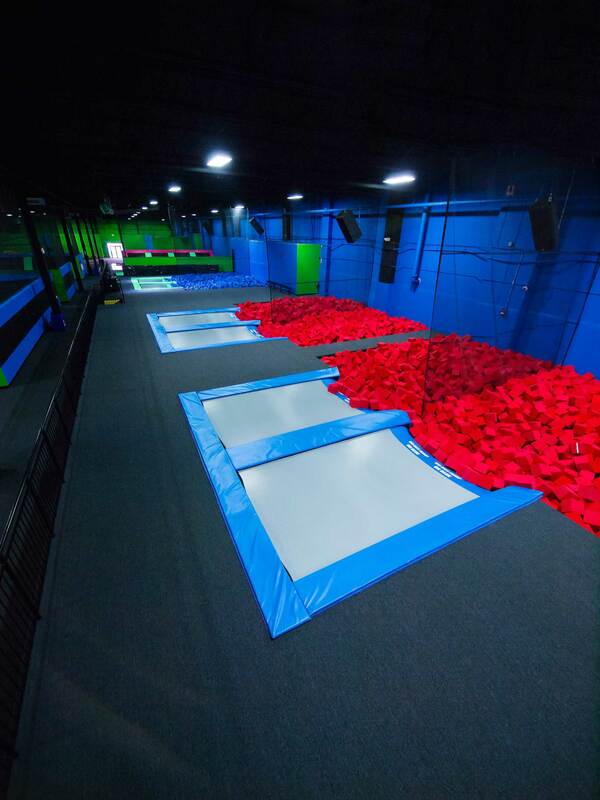 Trampoline Sports facility in Rockland County, NY and opened for business in November of 2011. Since then we’ve achieved phenomenal success and have garnered tremendous local and national media attention for our unique park designs, creative innovations and distinctive brand. Our now proven experience with design, marketing, and management provides our franchisees with all the tools necessary to become a successful Bounce! owner. From assistance with finding an appropriate location to opening your doors for business, our Franchise Team will be there to help you every step along the way to becoming a successful franchise owner. Come Join one of the Hottest Franchise opportunities available.